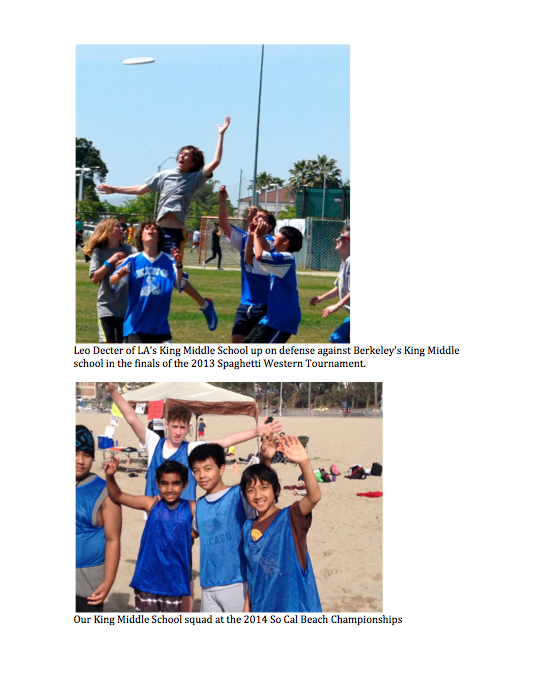 The Ultimate Frisbee program has been run by Mr. Cliff Towne for King Middle School students since 2011. 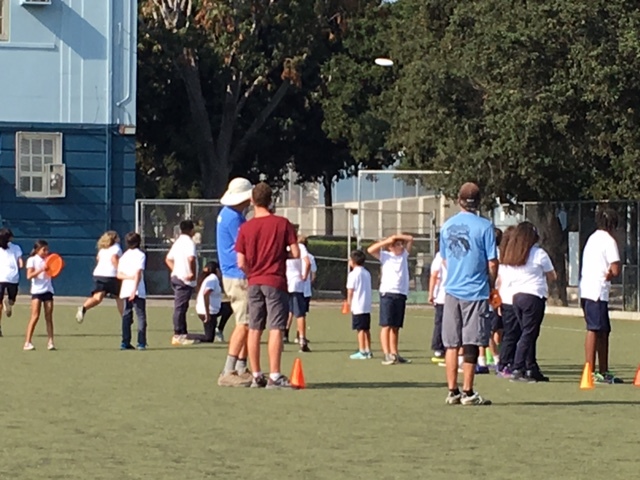 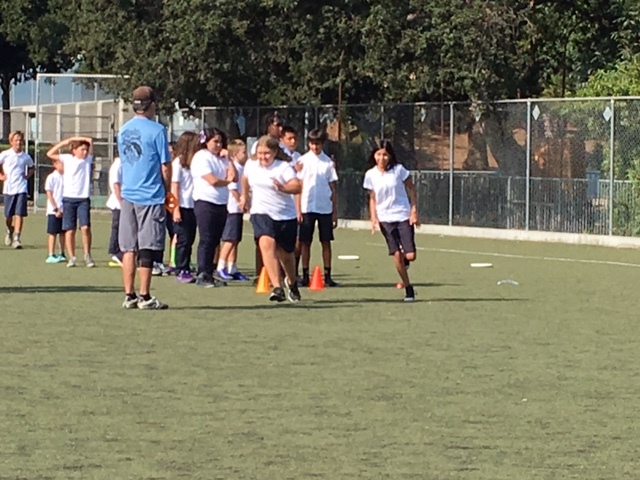 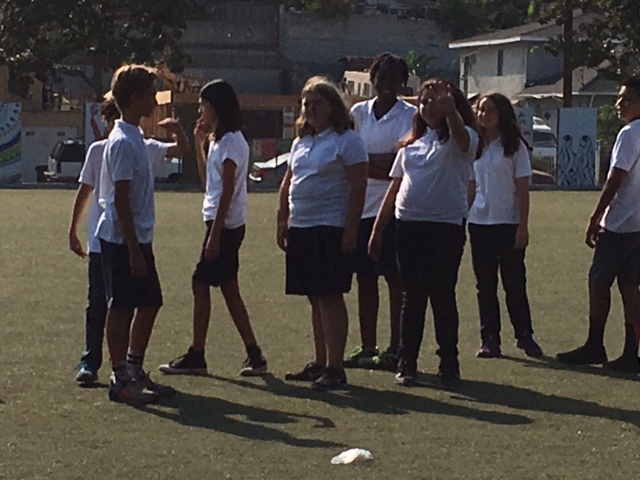 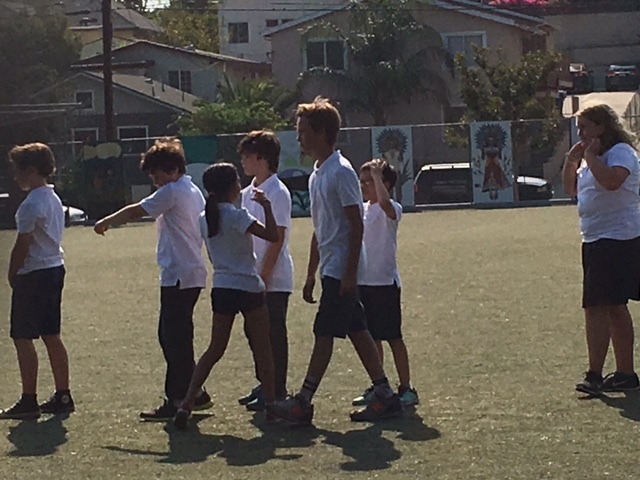 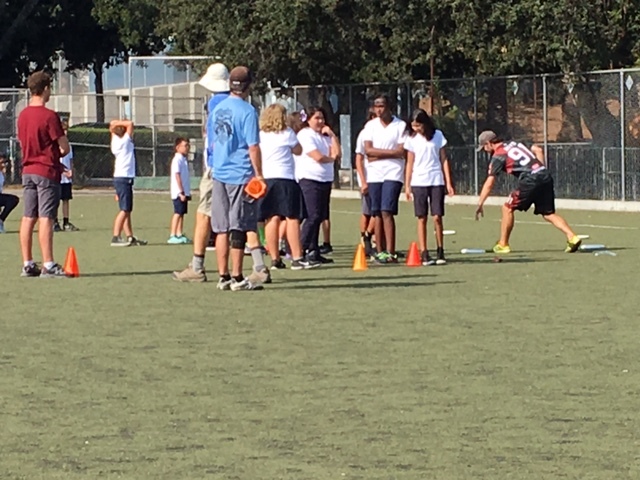 Funded by Friends of King and Discsports in Southern California (DISC), it is an after school alternative offered FOR FREE to all currently enrolled students. 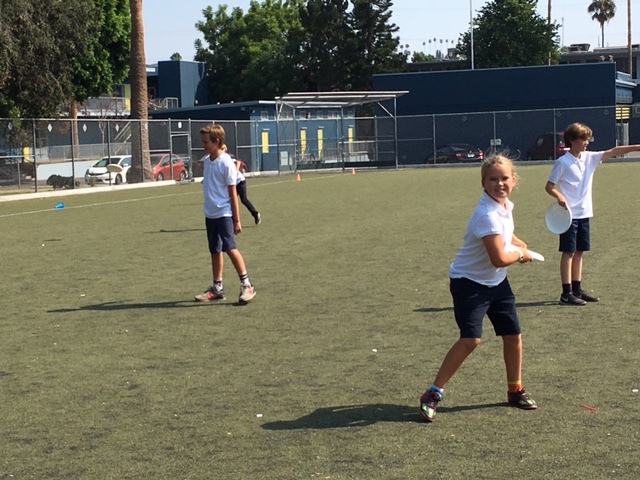 The Ultimate Frisbee program provides King students with an opportunity to have fun and get some good exercise on a weekly basis. 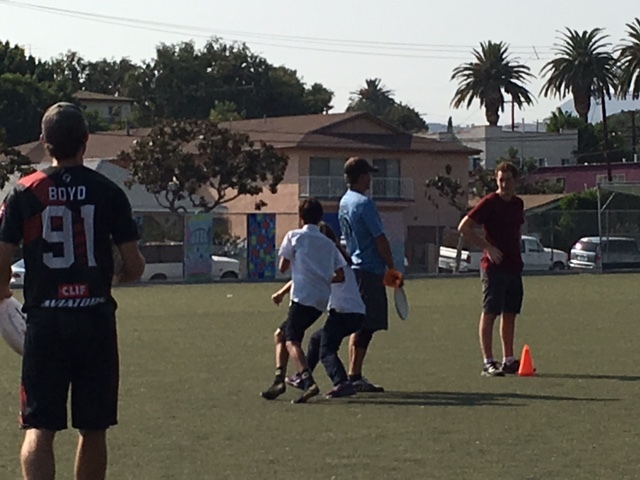 The game of Ultimate teaches us to value our teammates and our competitors while we strive to do our best. 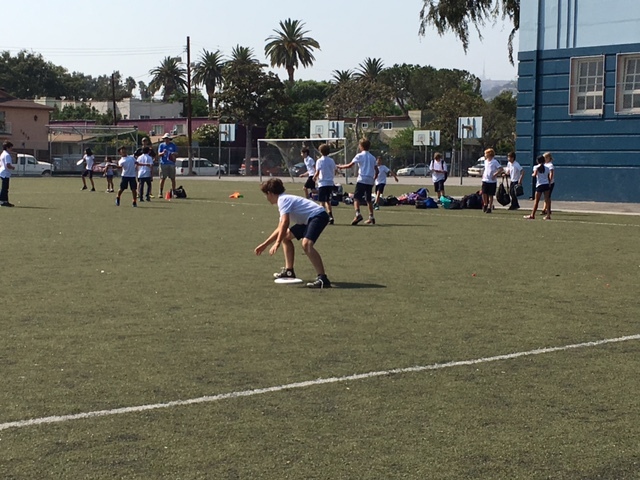 We usually arrange a couple of competitive opportunities each year for our students. 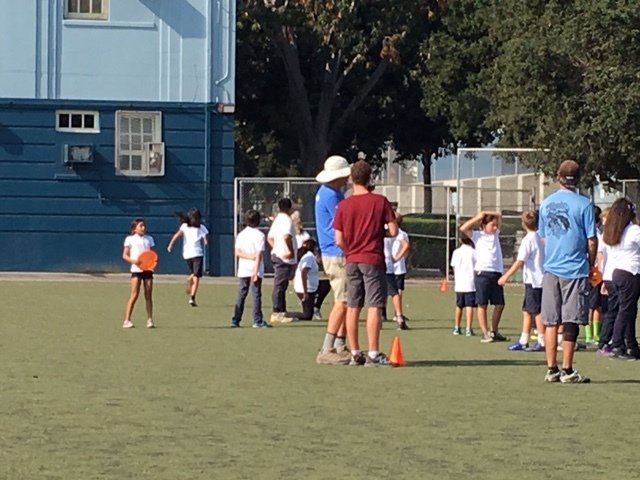 We have had an especially GREAT staff these past two years, with one of the top players from LA’s professional team – the Aviators, and a great player from the Viva women’s team to train our students! 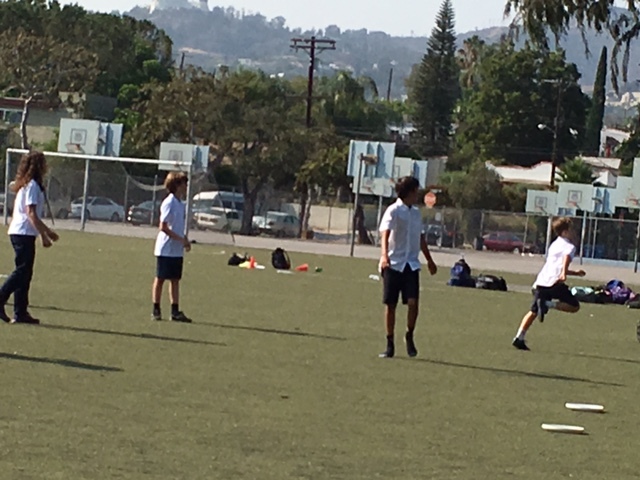 Please contact Mr. Cliff Towne via email (clifftowne@me.com) or phone (323-574-7678) for details.